Mullin's Diner in the North Shore! 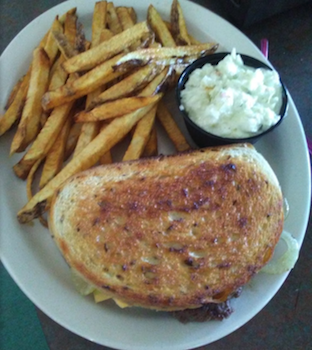 Get (2) $10 vouchers to Mullin's Diner in North Shore for just $7.99!! "Great food and wonderful staff. Some of the best burgers I've had in a long time." "Home cooking, down to earth people, and smiling faces. Good price for all that." "Fantastic little place near PNC Park, only got the breakfast both times but great food, better service. Try it, you won't be disappointed!" The Mullin family opened up their diner in 1998 and quickly became known for great burgers and friendly faces. 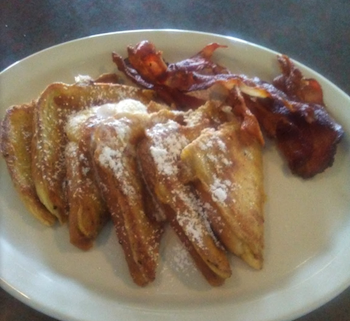 Stop in and get a generous breakfast, lunch, or dinner! May use up to (2) $10 vouchers per table or order placed. Not valid with any other offers. No cash back. Not valid on tax or gratuity. Not valid on alcohol. Closed on Mondays.